New! 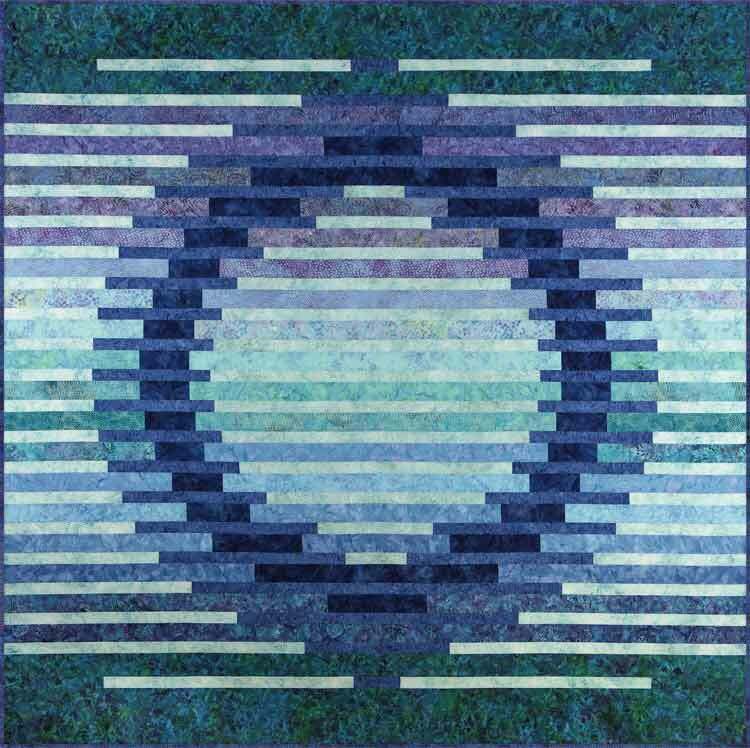 Laurie’s serene Mirage quilt pattern! Laurie's intriguing, symmetrical design is made with pre-cut 2 1/2" strips of yardage and easy piecing techniques. The grace, drama and mystery of Arizona's gorgeous slot canyons inspired Laurie's newest quilt design! Garden Delights meets Antelope Canyon! If you already have the original Antelope Canyon pattern, and would like the addendum which includes cutting for the floral fabrics in the Garden Delights version, email me at laurieshifrin@aol.com and please specify Garden Delights! If you already have the original Antelope Canyon pattern, and would like the addendum which includes cutting for the black-grey fabrics in the Texture-Graphix version, email me at laurieshifrin@aol.com and please specify Texture-Graphix! If you're making my Antelope Canyon quilt in the Hoffman colorway shown at Fall 2016 Quilt Market, here are the fabric requirements! Fat quarters and Laurie's fast and foolproof methods for curves make great gifts! Laurie's elegant Nature's Jewels Block of the Month quilt design! Contact Laurie for more information. Click the photo for information on purchasing your Ripples & Reflections patterm, and for a pdf of pattern clarifications. 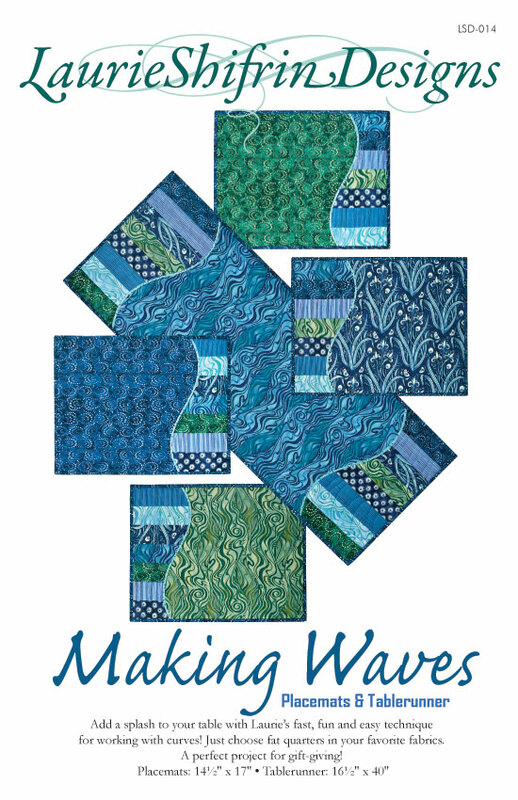 I hope to see you at Northwest Quilting Expo!